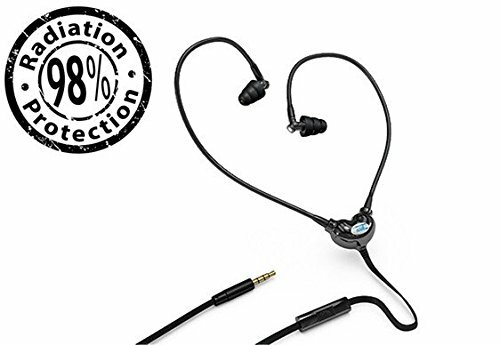 looking for a good audio quality Radiation Free Earpiece for PC and cell phones? I use these for my PC , and they are very good also on a cell phone. 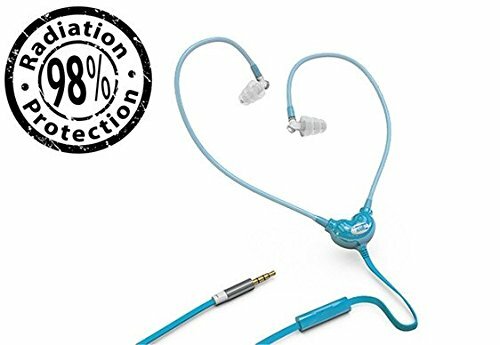 These earpiece are very delicate and you need to pay attention not to break them. On the plus side, they have the best audio quality among the Radiation Free Air tube Earpiece I tried out. They offer Stereo sound with nice bass and high Treble sound as well. The speakers of the these earpiece is located at a distance from your ear. From it the sound moves in small plastic-rubber Air Tubes. 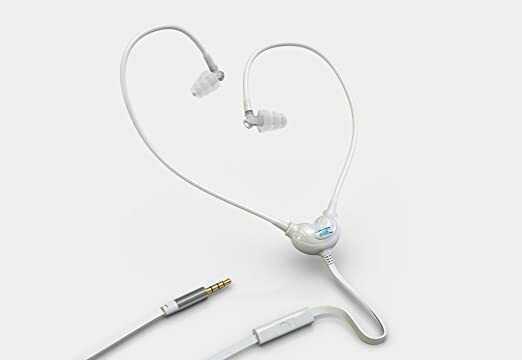 This allow the ear piece to reduce user exposure to the ELF magnetic field created buy the small speakers(will be problematic for EHS people). When used with a cell phone some of the RF radiation that make its' way on the wire, gets only to the speakers, and not the ear (the metal wires conduct some of it to the speakers, but not via the Air Tube). 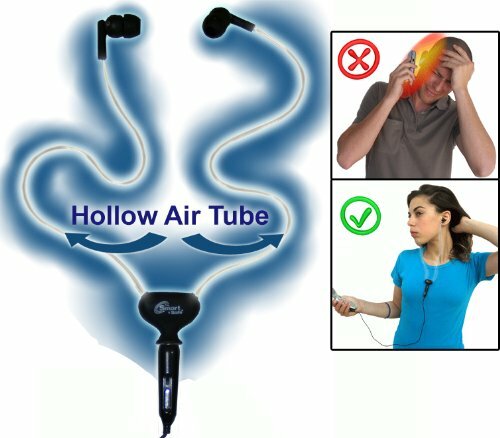 So if the cellphone is held away from the head and body these ear piece will allow you to reduce your exposure to the Radiation Frequency radiation emitted from the smart phone while in conversation. Please note, the ear piece are very delicate.